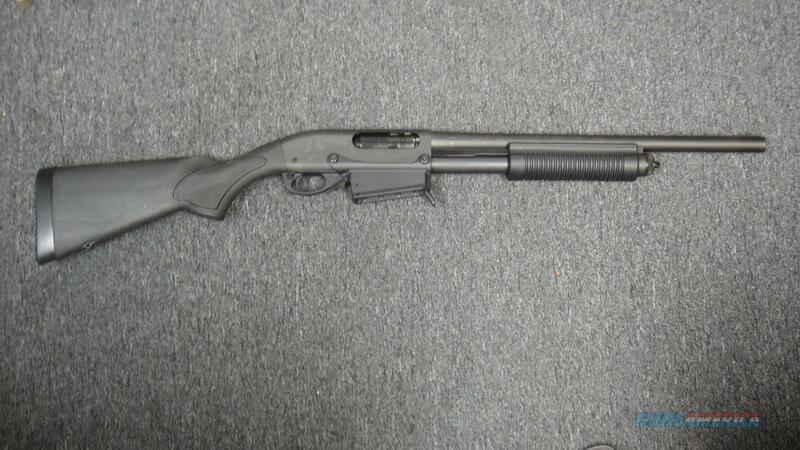 Description: This is a new Remington 870 Express Tactical (81350) w/ detachable magazine. It has an 18.5'' barrel, And a 6 round magazine. It includes one magazine, box, lock, and manual.